Women of Renewable Industries and Sustainable Energy (WRISE) From a strong foundation in wind to a force across the renewable energy economy, WRISE has a broad purpose – to change our energy future through the actions of women. By building Community, promoting Education, and cultivating Leadership, WRISE advances women and inspires its members and the public to unite in raising their voices for others. 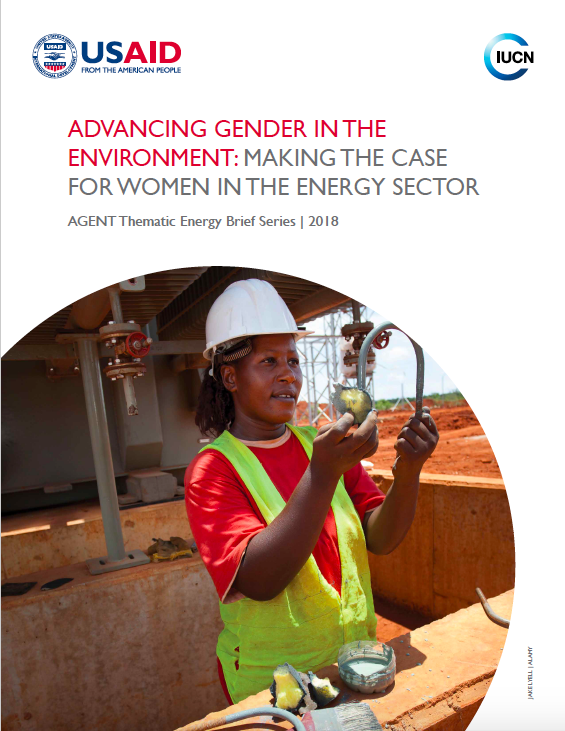 Women in Renewable Energy (WIRE) Network Launched in 2013, the WIRE network leverages the talent of rising women leaders by giving them a seat at the energy table. In addition to an online platform and knowledge-sharing forum among women energy professionals around the world, the WIRE Network connects 20 Ambassadors to mentees who share professional development opportunities, technical knowledge, and support for each other’s goals. POWERful Women (PfW) PfW is a professional initiative to advance gender diversity within the energy sector. Women in African Power (WiAP) Supported by Power Africa, WiAP convenes and connects established and emerging female leaders who are working in the African energy sector. Women in Sustainability, Environment and Renewable Energy (WISER) This initiative aims to empower and inspire women to be catalysts of innovation and the drivers of commercial solutions. WiSER looks to enable women to gain real-world experience and to build the right skills necessary to be leaders of industry, entrepreneurs and excel in sectors traditionally dominated by men.